Mow at 1.5 to 2 inches cutting height. Mow no more than 1/3 of the leaf off at one mowing. Use sharp mower blades and catch and remove clippings. Can be mowed with either reel or rotary mower. 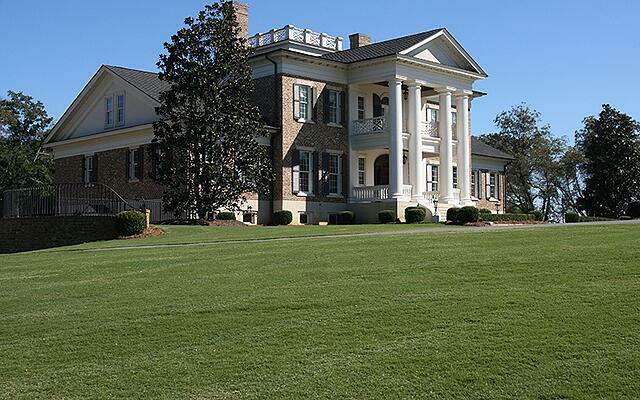 TifBlair has the least mowing requirements of the turfgrasses; mowing may be required on a 10-to-14-day interval. 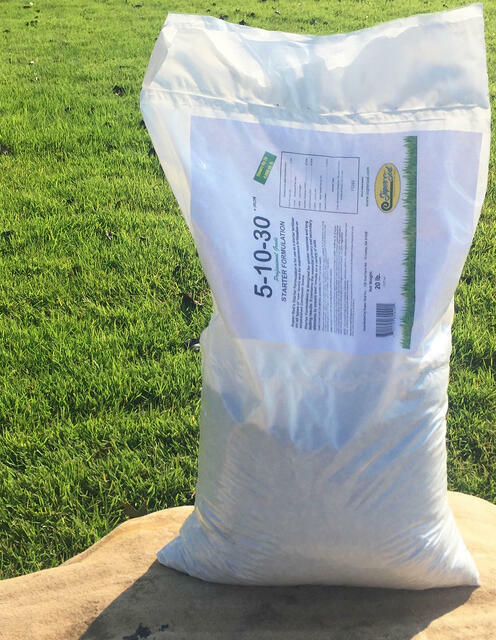 Fertilize with Super-Sod’s Starter & Centipede Formulation 5-10-30 + Iron, which can be purchased at your local Super-Sod store. Fertilize according to the table below and according to soil test recommendations. TifBlair may not even need fertilizing. If it does, apply between 1 and 2 pounds of nitrogen per 1,000 square feet annually, during the growing season. 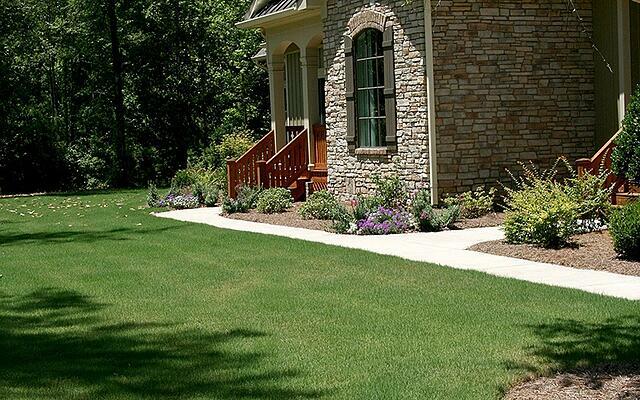 Select a fertilizer that is labeled for use on Centipedegrass lawns. Do not apply fertilizer to wet turf to avoid burning. 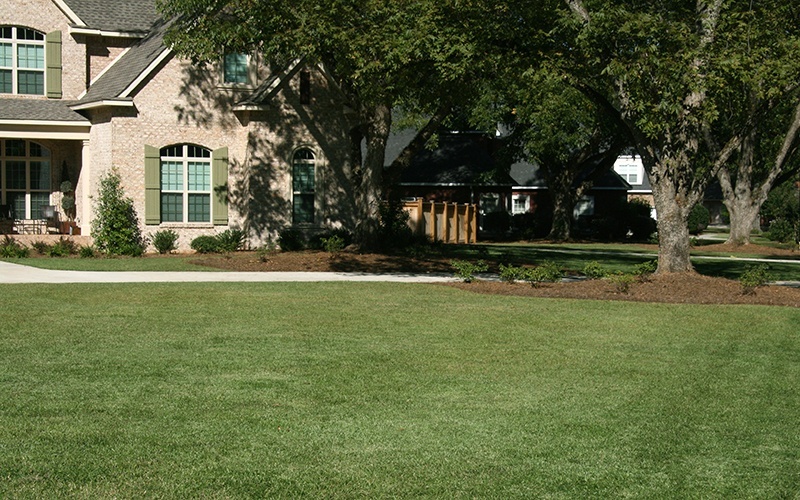 Too much fertility will result in a thatchy and unhealthy lawn. Centipede thrives on an acid soil with a pH range of 5.0 to 6.0. 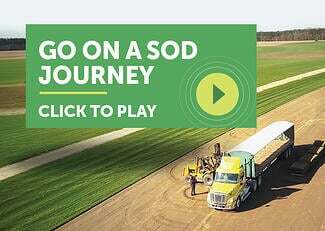 Do not apply lime to Centipede without a soil test. Centipede's open growth can encourage the weed population to grow. Use of a pre-emergent herbicide, recommended for use on Centipede lawns on the label, is strongly recommended in the spring and fall. Apply pre-emergent weed control and “weed and feed” combinations that are specifically labeled for Centipede grass. Do not apply weed and feed 90 days prior to seeding. Apply weed control according to the table below. Read and follow all label directions. Pests can become a problem, especially if centipede is not growing healthily (too much fertilizer or water, etc.). For assistance with weed identification and pest control contact your nursery/garden center, landscaper, or State cooperative extension service agent. Thatch Removal: Periodically it may be necessary to remove accumulated thatch. This is best accomplished just before turf turns green (which is approximately late winter in the coastal plain and spring further north). Scalp or rake heavily and remove debris.